Home / sponsors / Africaneurs is coined from the words African Entrepreneurs. Africaneurs is coined from the words African Entrepreneurs. 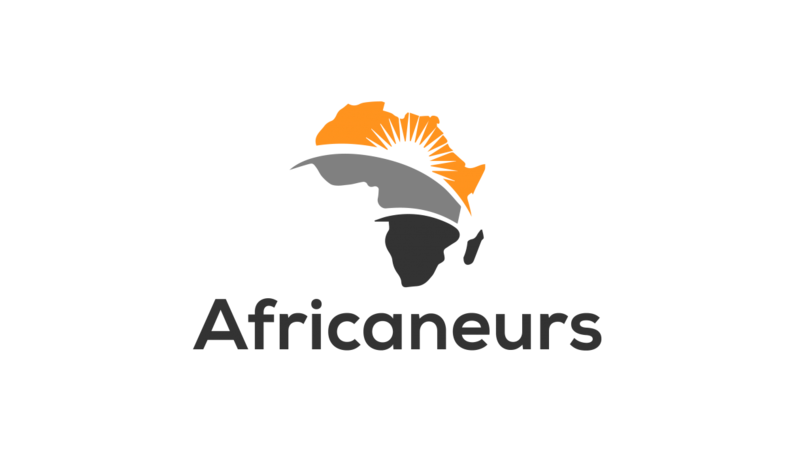 Africaneurs is coined from the words African Entrepreneurs. Africaneurs is an organization raising the bar for entrepreneurs distinction. We are committed to working with entrepreneurs from all over africa to grow business ideas and project them to the world at large. Our vision is achieved through motivating entrepreneurs via quotes, seminars, retreats, bootcamps etc to get them fired up and ready to achieve their business / individual goals. We offer funds to startup business. We also have the Africaneurs shop which serves as a platform for designers all over africa to sell their merchandise. 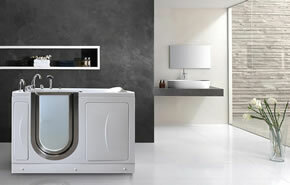 We hope that we can help African based business project their business to the world at large.